List your space. We’ll help lease it. Have an office, industrial, or retail property ready to lease? List it on Truss, and we’ll get your space in front of ready-to-move tenants. Our expert team of licensed tenant rep brokers guides them through to lease signing. Manage your own properties. Make real-time updates from any device. Create or delete listings, update pricing and add photos. We vet all tenants before they contact you. We field all their questions, freeing up precious landlord and broker time. We notify you when tenants are looking at your spaces. We also collect detailed feedback after each tour, so you know what prospects think. We guide tenants through the process so you don’t have to. Our fastest lease so far? 5 days. 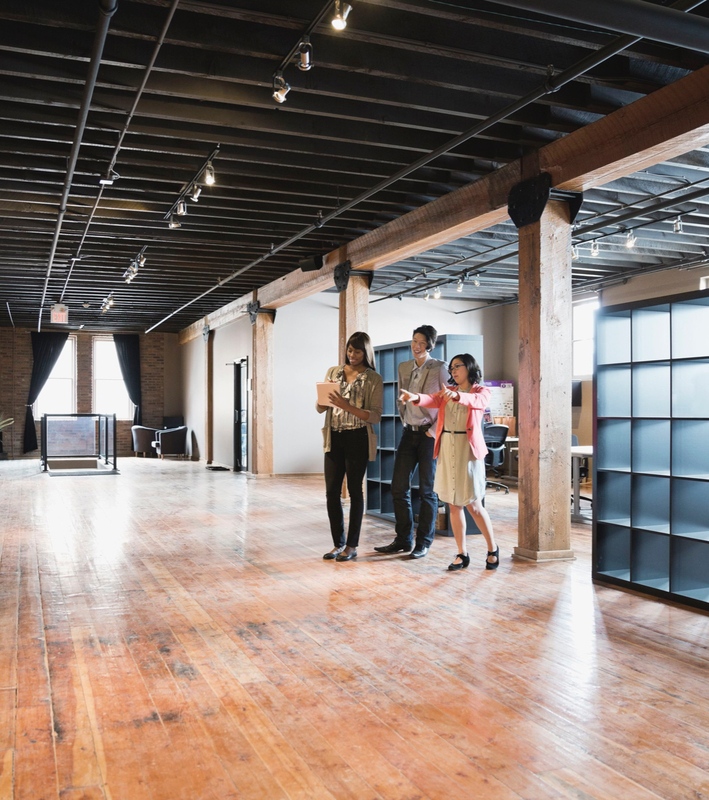 More data and background give tenants the confidence to decide on their new space quickly. Manage all your listings and transactions on Truss. You can even use your own lease documents. No more emails flying back and forth. All communication and documentation happens through our platform. Don’t love dealing with small-tenant subleases? We do. Truss is an end-to-end leasing platform for small tenants. We’re also a licensed tenant rep broker. We rebate 50% of our fee to the sublandlord—that means the landlord gets 25% and you get 25%. It’s always free to list your subleases on Truss, so there’s no cost to using our platform to attract tenants. We handle the back-and-forth with tenants inquiring about these spaces, freeing up your time. Our platform makes it easy to keep tabs on what’s happening with your subleases. Put us to work on your small leases and subleases. List free on Truss. Leasing now in Austin, Boston, Chicago, Dallas, Houston, Miami, Philadelphia, San Antonio and Washington, D.C.